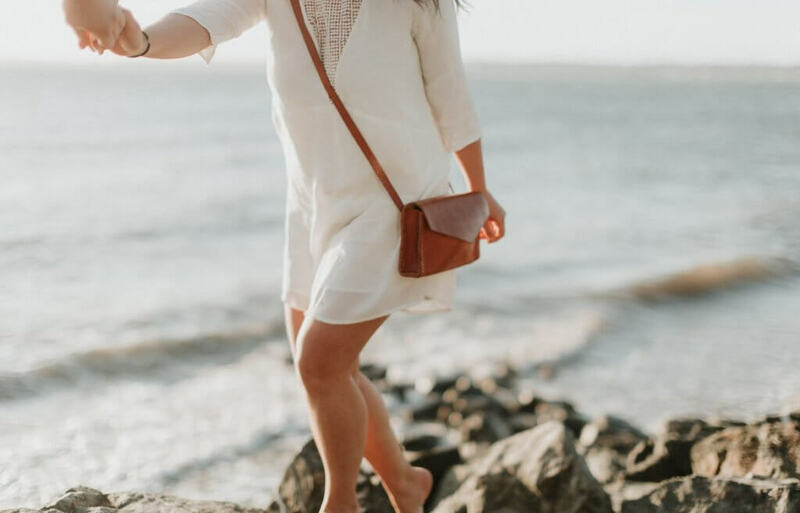 Varicose veins are common, but most people don’t know very much about the causes of varicose veins or the varicose veins treatment options that are available now. Several myths about the veins are still widely repeated and believed. Let’s take a look at those myths, and then see what the facts really are. Myth #1: If you’re not overweight or obese, you’re not going to get varicose veins. Facts: Extra weight can increase the chances that someone will get varicose veins because being overweight can put pressure on the valves in the legs. However, not everyone who is overweight will develop varicose veins, and not everyone who does develop varicose veins is or was overweight. There are other risk factors that play a part in how likely it is that someone will get varicose veins. Genetics is a very important part of it. If your mother or father had varicose veins, you could have inherited that tendency. Getting older increases your chances as well. Also, you can get varicose veins even if there are no apparent causes or risk factors. Myth #2: You can get varicose veins if you cross your legs. Facts: Despite popular belief, crossing your legs won’t cause varicose veins. However, sitting for long periods of time can make varicose veins worse. Myth #3: Varicose veins are unsightly, but they aren’t a health problem. Facts: Varicose veins can be very painful and can be associated with health conditions, including eczema and chronic leg ulcers. Vein closure uses lasers or radio waves to close off and eliminate diseased veins. Microphlebectomy is a great choice for permanently eliminating large varicose veins near the surface of the skin. Sclerotherapy is a time-tested procedure for treating spider veins. New York’s Metropolitan Vein and Aesthetic Center offers technologically advanced versions of all of these treatments for varicose veins. We develop individual treatment plans for all our clients, using the procedure that is best for their unique needs. Call us at 914-295-2202 for a consultation, and we will be glad to tell you more about how we can help you get rid of your varicose veins.